Welcome to Yannick Trekker Agency. Organize an adventurous trip with an eco-friendly program. 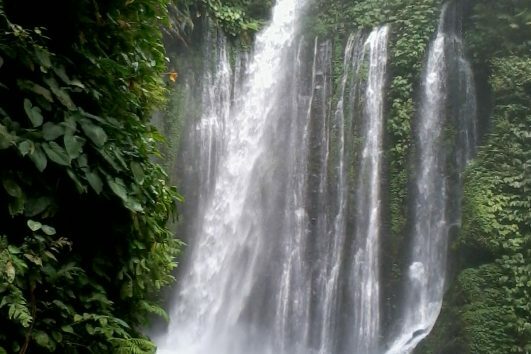 Let’s creat a new atmostphere throughout your holiday in lombok by joining us at www.yannicktrekker.com. We always look forward in order to offer our best service for your satisfaction. Oganized by Mr.Yannick Indigenous Lombok. 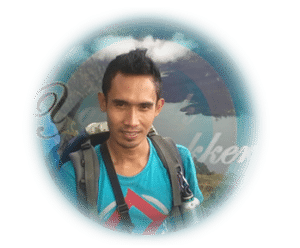 My name is Yannick, I was born in Mataram ( capital city of west lombok ) I’m now living at Senaru village which is one of the most fascinating place in lombok that offers Rinjani as its landmark. I began my carier as a trekking guide since 2000 until nowadays. I had worked as a porter for 3 years and I have approximately been working as a trekking guide for 9 years. 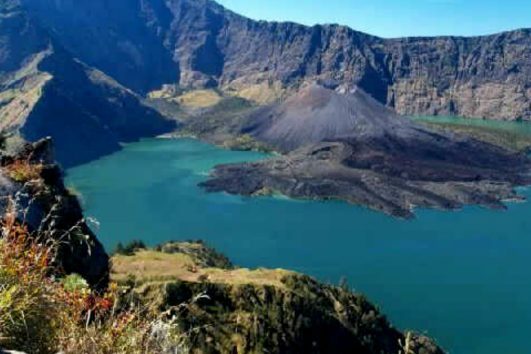 I have already worked at small companies and big companies such like Rinjani Master, Rinjani Trekking Center, John’s Adventure, and Green Rinjani. Experiences have taught me how to offer better services than any other companies in order to get the unforgettable trekking experiences. 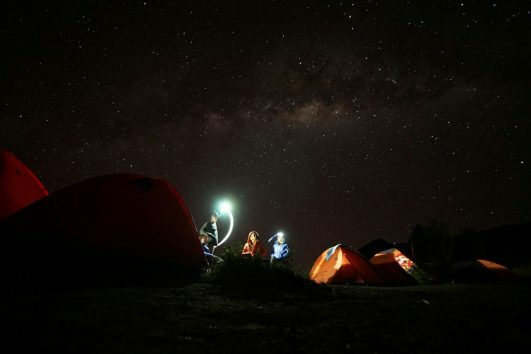 I obviously have had the sweetest and the most painful experiences throughout trekking, that’s why I’m always figuring out on how to manage the best trekking instead of the worst because I knows that you probably climb Mt. 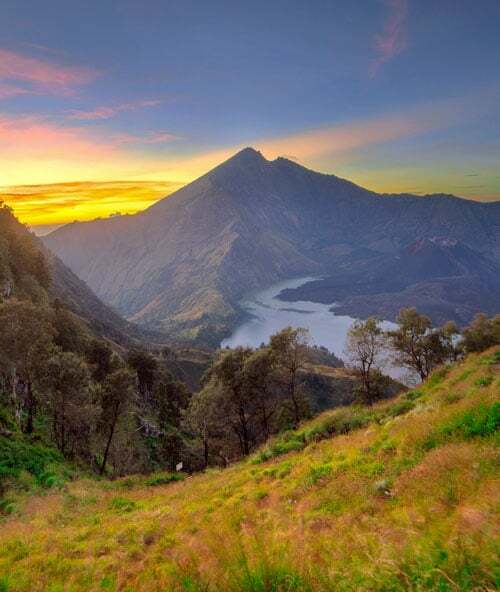 Rinjani once in your lifetime. Tough, yet it’s all worth it. 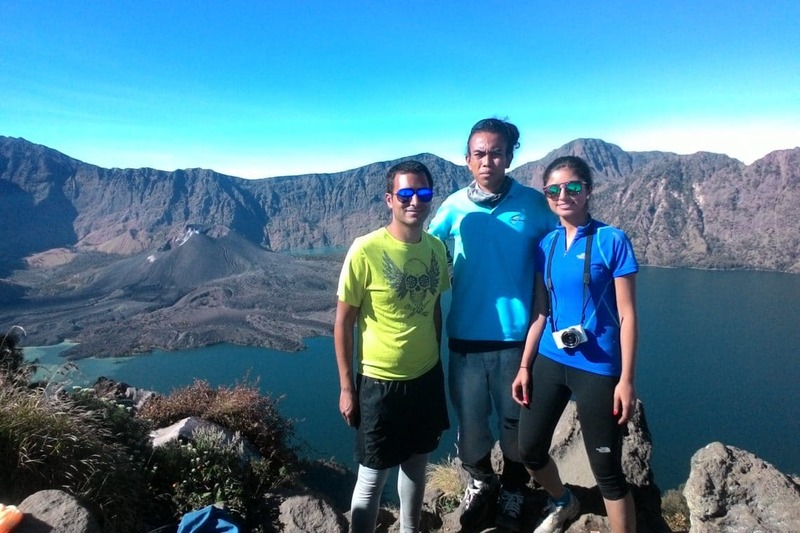 One of the most difficult hiking experience I’ve ever done in my life, my friends and I climbed Rinjani 3days 2nights summit, lake, and hot springs. The scenery during the hike was really fascinating. 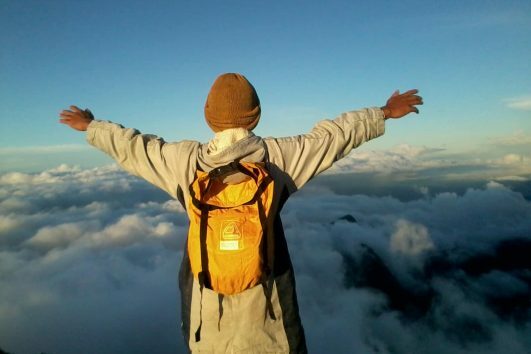 Mount Rinjani is really remakable, when it’s sunny, we could see Mount Agung Bali and the 3 gilis.